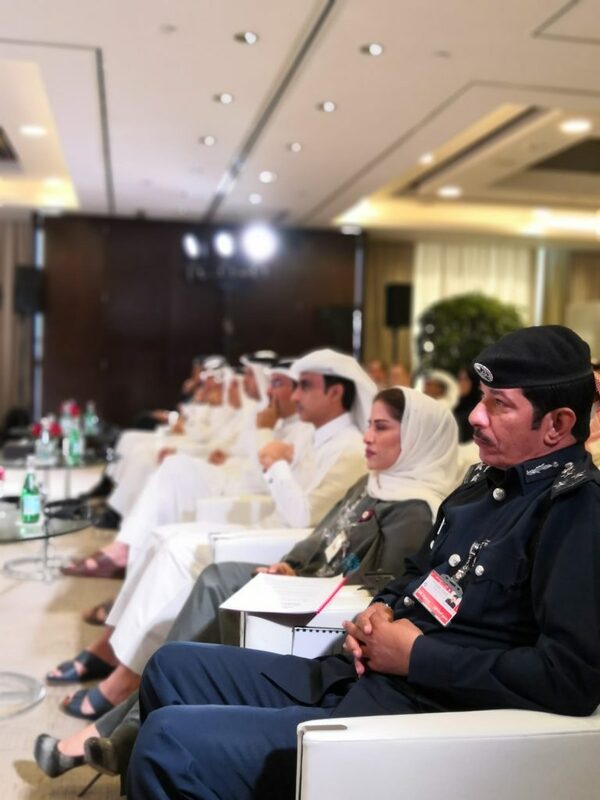 Qatar airways in co-operation with the Ministry of Administration Development, Labour and Social Affairs alongside the United Nations Office on Drugs and Crime (UNODC) held a forum and a workshop based on combatting Human Trafficking. 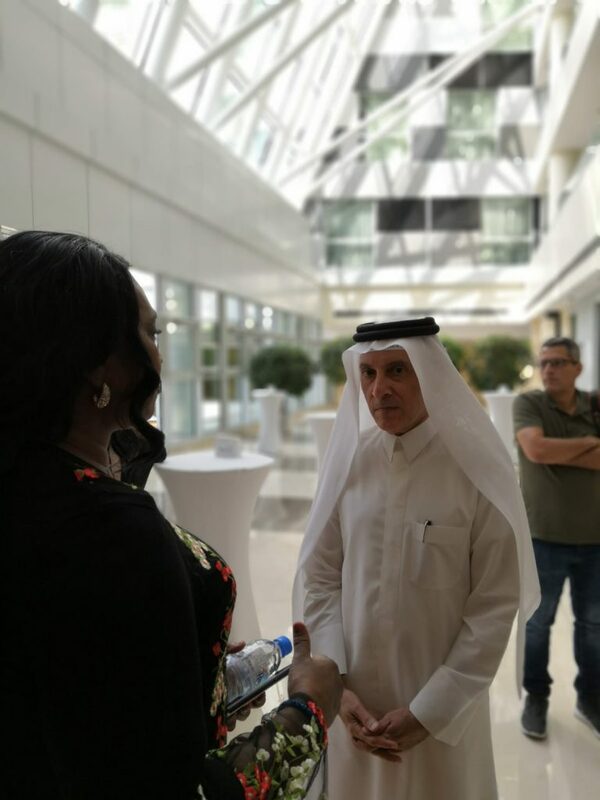 The seminar brought to awareness of the horrific crimes of Human trafficking, as well an initiative to help in aiding to stop Human Trafficking in the Middle East and North Africa as well as on a global scale. H.E. Mr. Akbar Al Baker, the CEO of Qatar Airways was one of the speakers at the event, adopted an initiative that was recognized by the Airline Ambassadors International (AAI), a non-governmental organization which was founded in 1996, who fights to prevent Human Trafficking and protect the victims of those crimes as well as prosecuting traffickers. The term “Modern Slavery” is used to describe Human trafficking as a study by Walk Free, ILO, IOM has shown that in 2017 an estimate of 40 million victims world wide and 3.3 million in the Middle East and North Africa are enslaved into Human Trafficking, Drug Trafficking and Arms trafficking.  The Initiative that the Qatar Airways will conduct was discussed by the Minister of Administrative Development, Labour and Social Affairs H.E. Dr. Issa Saad Al Jafail Al Nuaimi. National Committee for Combating Human Trafficking (NCCHT), chaired by the Minister, is responsible for recognizing, preventing, and raising awareness of Human Trafficking crimes on a national level. 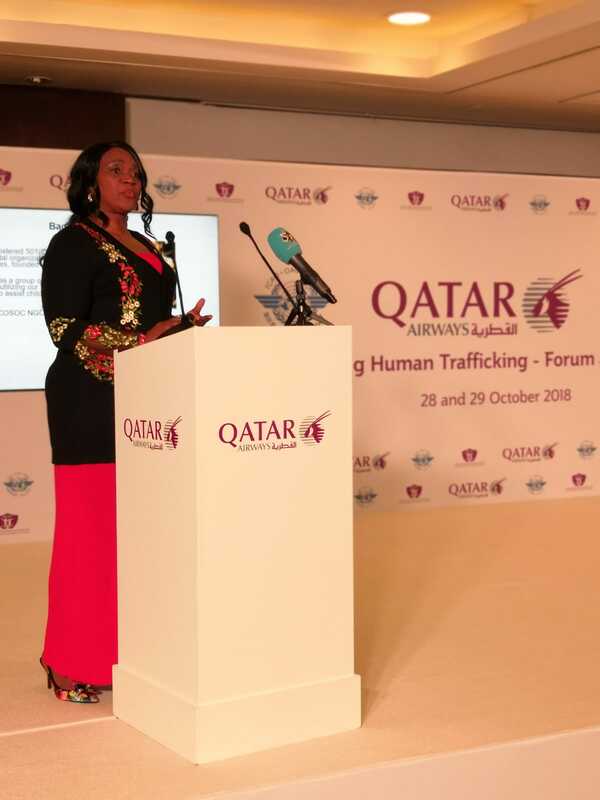 The initiative will be conducted with Qatar Airways staff members to help identify acts of human trafficking within Airlines, Airports and Hotels. This initiative is similar to the various workshops and seminars that the NCCHT along with UNODC, have been organizing and carrying out previously throughout Qatar. “We cannot continue to look the other way” said by Donna Hubbard, a former American Airline flight attendant, a representative of AAI as well as a survivor of Human Trafficking crimes delivered a heartfelt speech about her fearful experience. “My life and my children lives were threatened” is what she described her experience as she was forced into human trafficking in the US by gangs. Fearing fo the lives of her family, she turned herself in and in-prisoned herself to escape the horrors of the gangs and their trafficking crimes. Following the her prison sentence Ms. Hubbard felt she had a responsibility to fulfill, to prevent and make people aware that it can happen to anyone and to always remember to report something if you see anything, because it will continue to occur if it is not dealt with. “You can buy a knock off bag once, but Human Trafficking happens over and over again”. H.E. Dr. Issa Saad Al Jafail Al Nuaimi.